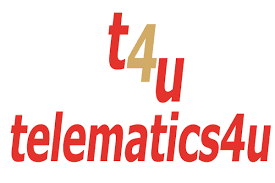 Telematics4U Services Private Limited (“T4U”), a Bangalore based company operating in the space of Internet of Things (“IoT"), providing customized analytics-rich solutions to its customers today shared that its Managing Director, Pratap Hegde was chosen and awarded the Future of India-Business Excellence and Achievement Award for Entrepreneurs - 2016 in “Technology Implementation and Deliverables”. 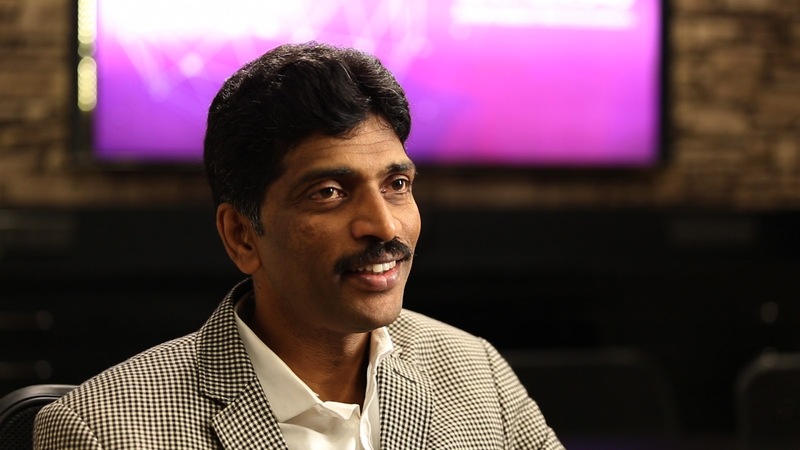 Pratap was chosen for leading telematics4u as CEO and MD, for demonstrated business excellence and achieving the highest standards of ethical conduct, integrity and civic and social responsibility. The Future of India- Voice of Entrepreneurs edition was organised by 1000 Petals in association with CNBC TV 18. The event was held to recognize and honor entrepreneur’s who have scripted an inspiring success story in their respective fields and have revolutionized the way business is done in India. The event was held in the city’s Lalit Ashok hotel on April 30, 2016. Pratap was chosen for the award in the category from a total of more than 12,000 applicants that Future of India had received from all across India. A coffee table book titled “RISE” was also released with Pratap’s profile and a brief write-up on t4u at the event.